the tools: Speedball or variations of that handy little kit usually with 5 different tools for the same handle, but also some nicer American ones with wooden handles and burnishing tools etc. The Aqua Wash range meets all the criteria for «artist» quality etching inks. It has a high pigmentation concentration identical to that of standard etching inks, and can be used in all intaglio printing techniques: such as engraving, dry-point, mezzotint, etching and aquatint, as well as monotype and relief printing techniques such as linocut and wood prints. Several years were required to establish the perfect stability of the Aqua Wash colours and ensure the highest quality: a quality on which Charbonnel’s reputation has been built. The binder is composed of several oil emulsions. Its adhesive quality, its ﬂexibility and its yellowing characteristics are identical to those of traditional oils. The only difference being that you can wash hands, materials and tools with… water! Art schools and an increasing number of print workshops are now seeking hydrosoluble solutions in order to respect safety precautions, the environment and owing to the toxicity of the solvents, recycling, etc. Launched in April 2010, a period of several years was required to confirm the perfect stability of the colours and ensure a quality that was identical to traditional inks (solvent washable). These genuine oily inks for use in all techniques whether etching or relief printing must not be confused with water and resin based inks such as gum Arabic or cellulose-tempera based inks that can be «re-softened» and are limited to monotype or relief techniques (linocut, wood engraving). 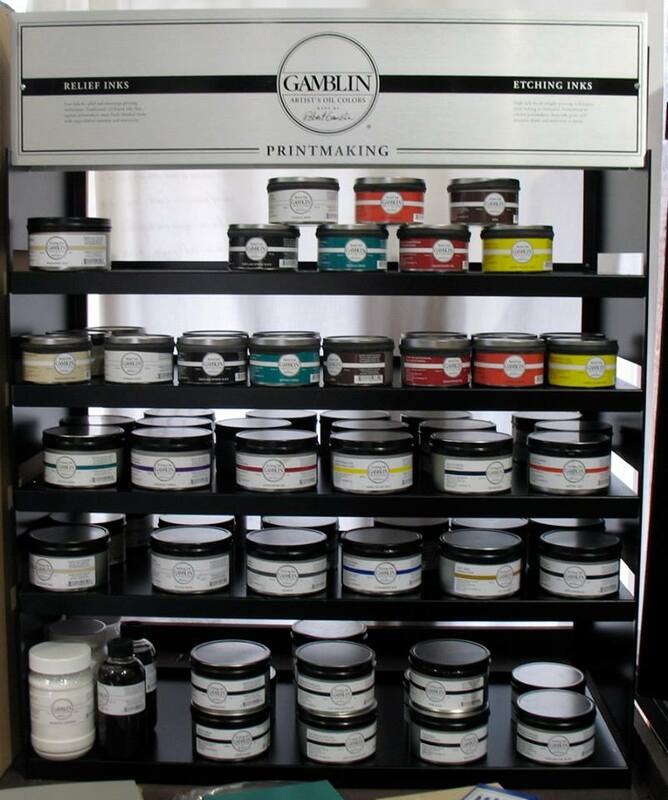 Gamblin Etching inks are made with the same respect for traditional materials and focus on permanence that have made their Artist’s oil colours the choice of many of America’s finest painters. Gamblin etching inks have a following among discerning printmakers because of their high pigment load, excellent working properties and incredible sensitivity to the printmaker’s marks. They are handcrafted in small batches at the Gamblin factory in Portland, Oregon. 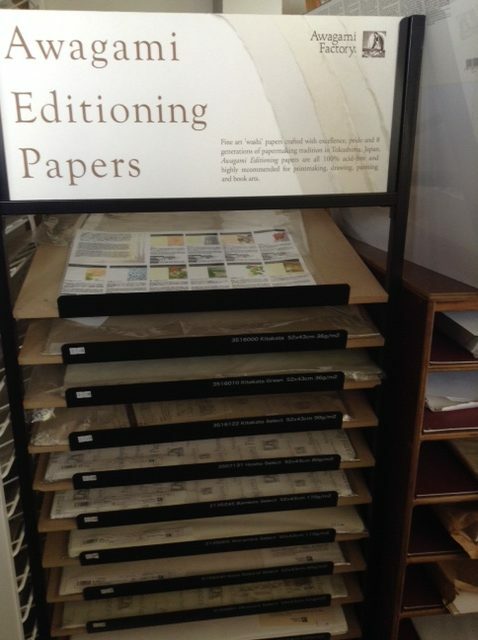 Finally the inks printmakers and monotype artists have been searching for! Gamblin has produced a palette of relief inks with an incomparably high pigment load offering both intense colours, brilliant undertones, great working properties and archival quality. 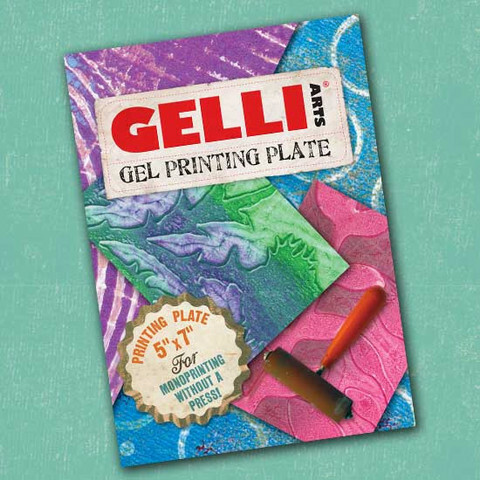 Both of Gamblin’s etching and relief are oil base inks made with the highest quality Burnt Plate Oil. Burnt Plate Oil #000 Burnt Plate Oils are used to reduce ink viscosity. They should be used sparingly as the detail of a print might be lost if the ink becomes too fluid. This #000 oil has less tack and is a good match for use with the relief inks. Magnesium Carbonate is traditionally used to stiffen inks and reduce gloss levels. It works well both with the etching and relief inks. Once combined it will become transparent and not alter the colour of your ink. Only a small amount is needed to increase body so add sparingly and mix well. Tack reducer is a gel made from a very light drying oil. Transparent, it will not alter the colur intensity of your ink. Add in small amounts to efficiently reduce tack. Gamsol is the safest 100% pure odorless mineral spirit available (its harmful aromatic components have been removed!). It enables printmakers to easily modify inks and is great for studio clean-up, eliminating the need for stronger solvents.